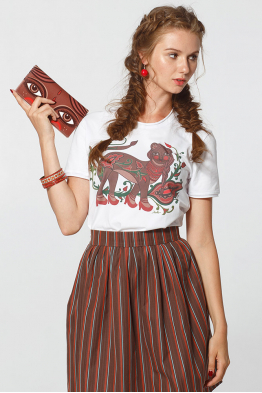 iPhone case "Dyvooo-eyes. 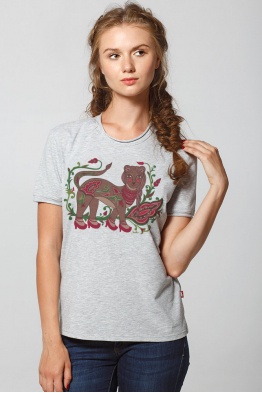 Queen Lioness"
Women’s T-Shirt "Dyvooo-Eyes. 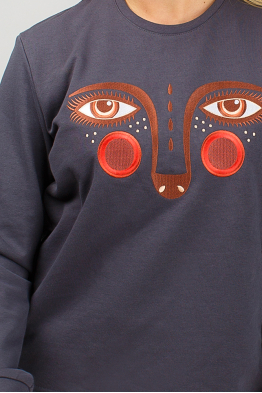 Baroque Ermine"
Women's Sweatshirt "Dyvooo-Eyes. Baroque Ermine"